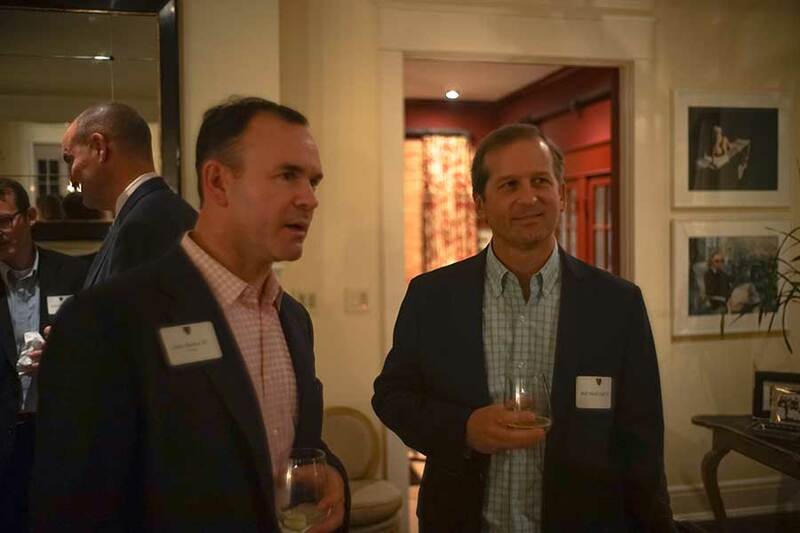 In February 2016, Head of School John Packard P’18 and Board of Trustees President-Elect Steve Gorham ’85, P’17 headed west to discuss the campaign with a number of Californian alumni. 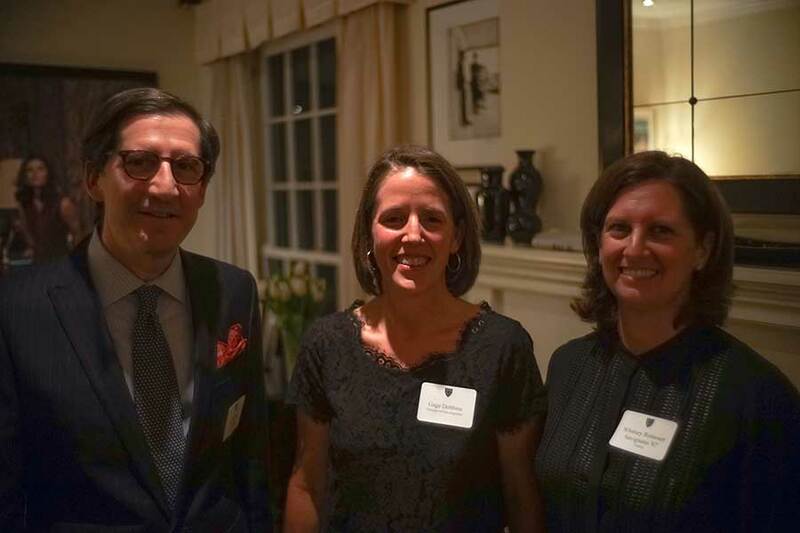 Also traveling west for the events were Board Vice-Presidents-Elect Whitney Romoser Savignano ’87, and John Barker ’87. 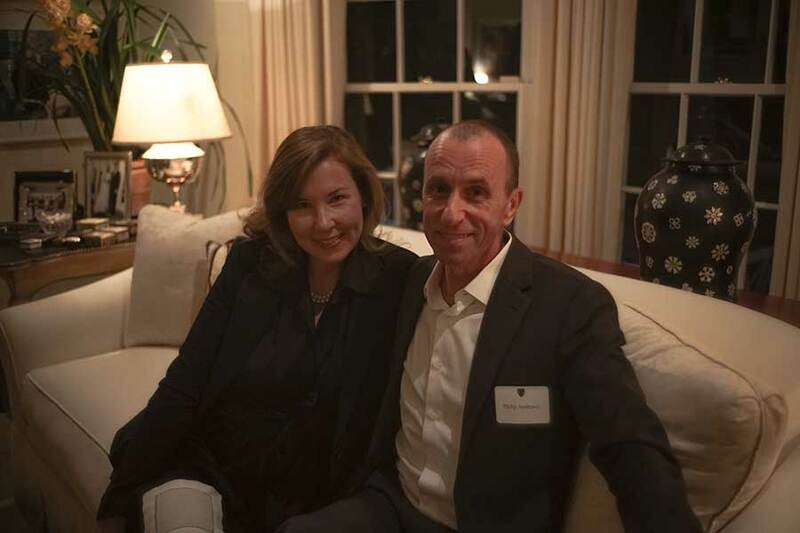 Steve’s classmate and fellow trustee, Al Uzielli ’85, graciously hosted area Brooksians in his Los Angeles home. 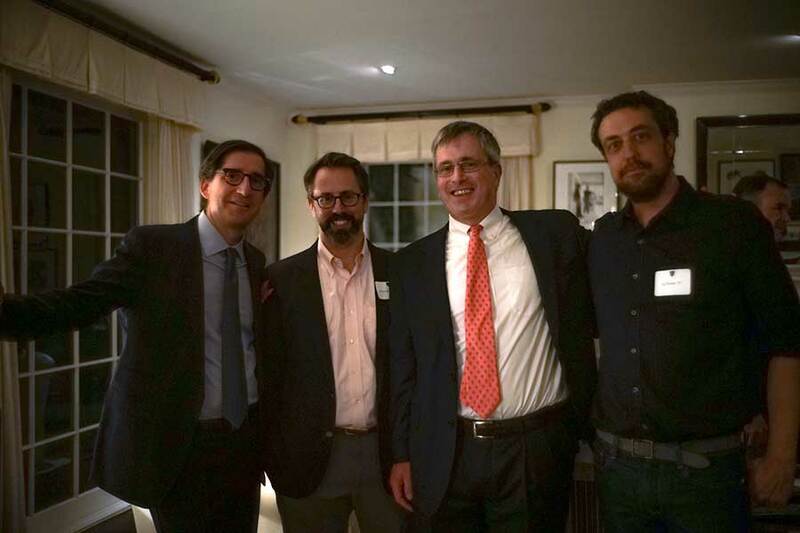 Likewise, Tim McAdam ’86 hosted a group of alumni in his home near San Francisco. 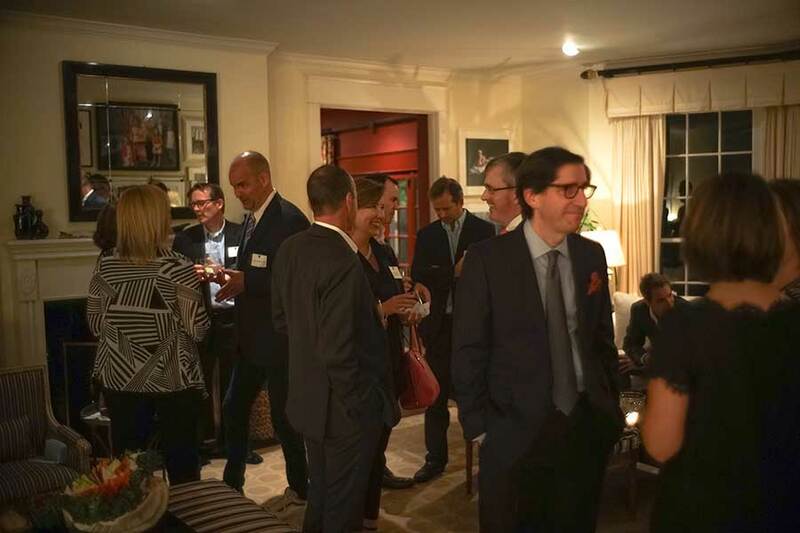 Moving forward, we hope to continue this trend of intimate, regional events, as they provide a meaningful opportunity to discuss the details of the campaign — and all that it benefits — in depth.